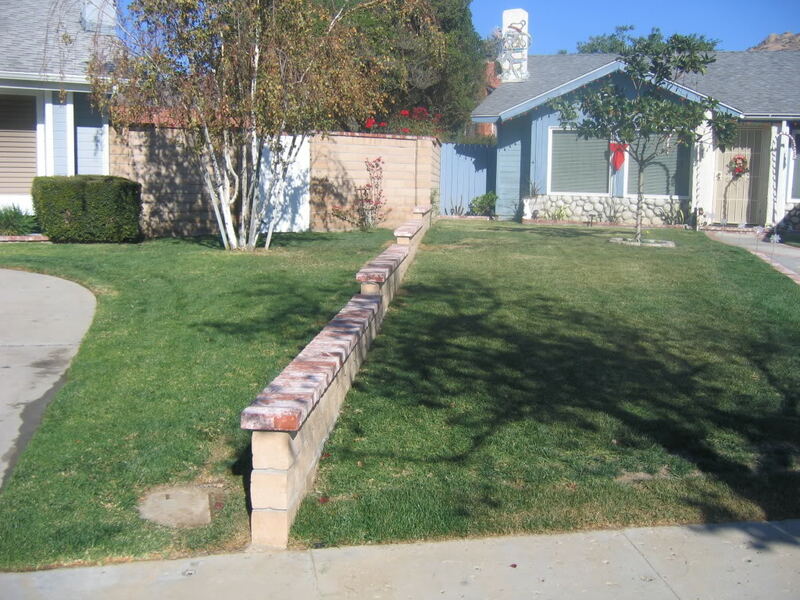 t;San Fernando Valley Landscaping – Proudly serving the San Fernando Valley up to Thousand Oaks for over 16 years! We are currently offering marathon ll sod installations for $2.50/sq. ft.!